Buying your dream car is indeed a major milestone. It is after all, an investment that brings both comfort and convenience – especially in today’s urban jungle where having a car is more efficient. Whether it’s a sedan, SUV, or a hatchback – there will always be a car for everyone. Owning a car opens up new and exciting possibilities no matter who you are. It can lead to weekend road trip getaways or midnight drive thrus with the barkada. There’s always something in store for everyone whether it’s for bachelors, a young couple or families. However, reality bites. Owning a car is simple, but not easy. Just the thought of going through a loan application process may be daunting to most already. There would always be that fear of getting rejected, ultimately ending one’s dream of driving their dream car – or so they say. “We believe that getting your dream car shouldn’t be that intimidating or confusing. With the right guidance that we provide, applying for an auto loan will be easy and hassle-free,” said Juan Miguel D. Corona, RSB Head/Asset Channels and Product Marketing Firm in its “We Believe in You” philosophy, RCBC, through its consumer loans arm, RCBC Savings Bank, advocates for easy, breezy, car loan application. The very first step in RCBC Savings Bank’s auto loan is simply giving them a call or visiting your nearest RCBC or RCBC Savings Bank branch. 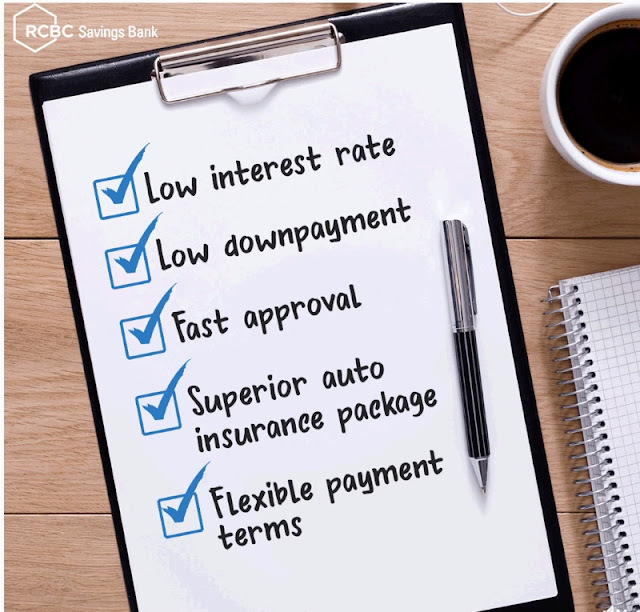 It’s a unique non-banking service: tell RCBC your dream car and one of the bank’s reliable agents will find the best options for you. All that’s left is for you to sit back and relax. Once they gather the best car options for you, your branch or assigned Account officer will call you and start the car loan application process. The exchange of documents and requirements can even be done without going to the nearest bank branch. “We work hard to make our processes as fast and smooth as possible. Our auto loan even features a non-banking service where we can source your preferred car model from our numerous dealer partners. We’ll even negotiate for the best deals on the customer’s behalf! ,” continued Corona. One can truly relax with the affordability of RSB’s payment options. 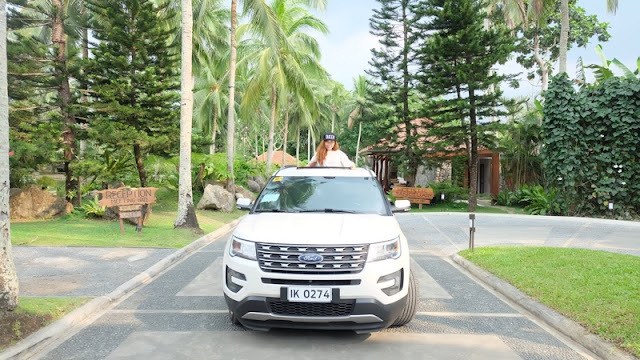 It doesn’t matter whether you’re purchasing a new car or refinancing your existing vehicle – you will find a place of comfort in RSB’s flexible options.